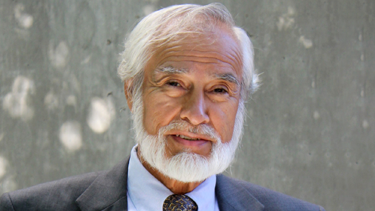 Romero served as Director of three CLEO Pre-Law Institutes at UNM and later served on the CLEO Council, including two years as Vice President of the Council. Clarrisa Cerda, Pindrop Security, Inc.
Simone Wu, Choice Hotels International, Inc. The theme for the 50th Anniversary is “The CLEO EDGE: 50 Years of Championing Education, Diversity and Greater Equality in the Legal Profession.” To help commemorate this historic occasion, the organization will host four distinct celebrations during the 2018 calendar year, including three regional receptions in the cities of Houston, San Francisco, and New York, and a culminating gala in Washington, DC, on November 15, 2018.